So is everyone missing tennis? I know I am. Luckily the hardcourts of North America aren't far away. 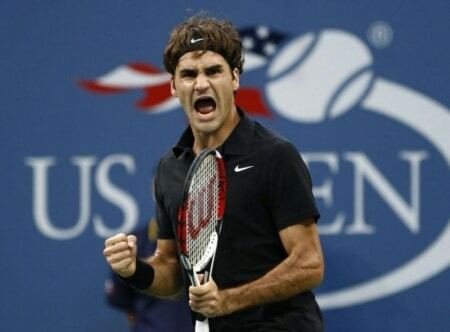 We havae the Rogers Cup in Montreal starting on the 5th of August, followed by the Cincinnati Masters on 13th of August where hopefully Federer can defend his title, and then finally we have the big one – the US Open starting on the 29th of August. I'm seriously hoping Roger can put a run together at the US, having not seen him play since the Quarters at Wimbledon (I'm not counting Davis Cup – it's hardly important) I'm getting serious withdrawal symptoms. With all those tournaments in mind I thought I'd have a look at some of the players who can potentially win the tournament, and those that might not go all the way but could potentially put in a good shift and make the latter stages, and perhaps remove a big seed in the process. As usual, I'll start with Roger. Fresh off the back of his disappointing Wimbledon I'm unsure on how the hardcourt season will pan out for him. I know for certain I'll have a better understanding after the Rogers Cup (which I think Murray will successfully defend) but as long as Roger puts in some good matches I won't be worried. 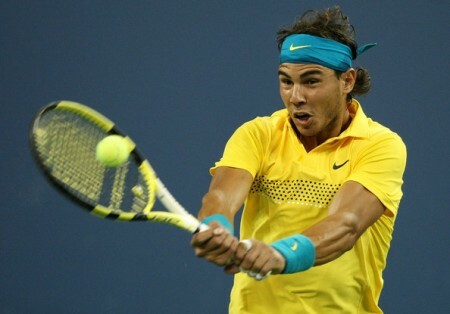 In terms of the US, I don't have stupidly high expectations – however, I still think he can win it if he manages to maintain a high level and doesn't fall into his rally from the back of court until he shanks a ball mode. No doubt the pre tournament favourite with most pundits, fans and bookmakers alike. And rightfully so. Coming off a Wimbledon victory, I have to assume that his confidence is through the roof here and if the Wimbledon final gets repeated with him meeting Nadal, then there's no doubt in my mind he would win it. 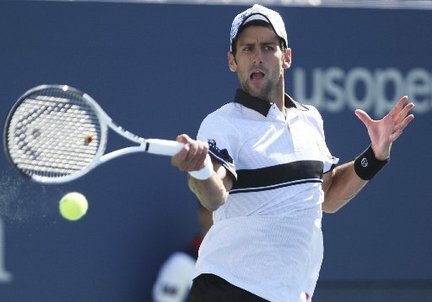 However, whilst I'm not doubting Djokovics form, him winning the US is anything but a foregone conclusion in my mind – winning a grand slam isn't easy but I don't actually think Nole played great throughout the 2 weeks on grass (you can argue he beat what was in front of him) but for me he actually showed signs of the old Djokovic. Which is why I think their could be an upset on the cards. Nadal heads into the US Open as the defending Champion for the first time in his career (it's important to note, he's never defended a title outside of Clay in his career). Alot of this tournament depends on how badly the Djokovic defeat has effected him, and the draw he gets. Now last year Nadals draw to the final was an out and out cake walk. If you'd have asked him to pick his opponents by hand it wouldn't have been too dissimilar. So if the draw follows the same pattern as last year then he could make a run into the second week. But I reckon that there's quite a few players that could upset him – Djok, Del Potro, Nalbandian, Fish, Roger, Tomic to name but a few. Well surprise, surprise here's the last member of the top 4 – Andy Murray. I'll make no bones about it, having his name on my blog when it doesn't involve a humiliating defeat is difficult for me. However, hard courts – he's going to be there or there abouts just due to the nature of his game so I can't exclude him purely on the basis he is devoid of a personality. Will he win the tournament? Probably not. If he runs into a power hitter on his day, he's a gonner. And if runs into anyone in the top 3 – its likely the same outcome. 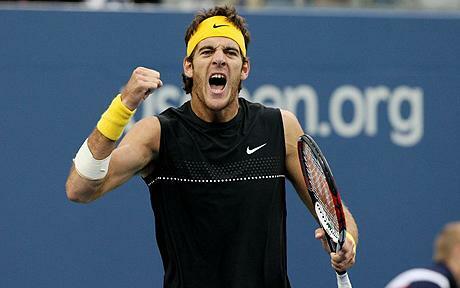 The 2009 champion, Del Potro had quite a good Wimbledon, and on a hard court he's always dangerous. There's still question marks over his fitness for me, but we will gain more of an insight into his US Open Chances after the back to back Masters 1000 events. He's yet to regain the heights of his US open victory, some think it's inevitable he'll rise to the top – I say wait and see. Although I kind of hope he does – I saw him play at Wimbledon and he's actually got a good on court demeanour and is actually somewhat of a crowd pleaser. 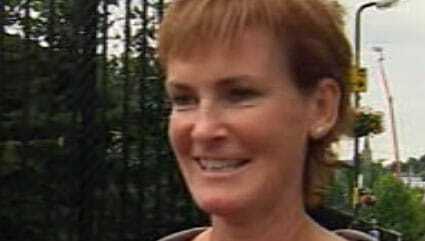 There's also a rumour he once called Murrays Mum a whore during a match against the Scot. So for me, he's ticking all the boxes. He's just beaten Isner (worst final player ever) in Atlanta, and he's the top ranked American. Obviously the draw is a way off but whatever the outcome I see Mardy having an outside chance to make the last 8. Fish is a bit of a plucky player – and definitely has the game to beat some top ranked players, I don't think he can win the tournament out right, but if I saw him up against Murray or Nadal, I'd think he had a good chance. 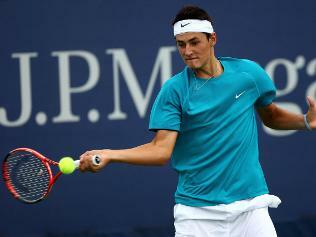 Is Tomic the answer to the Australians wish for a grand slam champion since Hewitt? It remains to be seen. However, he had a good Wimbledon and showed signs of playing some really good stuff. I haven't seen enough of him to really say whether he can do anything at the top level, when he first burst onto the scene I thought he was a typical pusher but he's had some good results. Anyway, we'll soon find out. 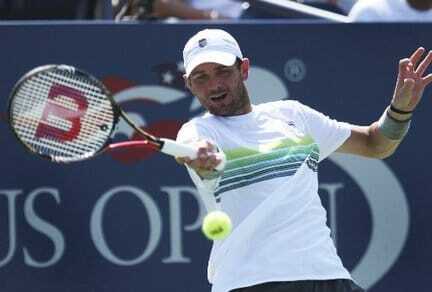 Roddick – a US Open swan song? Dolgopolov – up and comer.